Motability customers in Birmingham can be sure of receiving award-winning customer service when they visit West Way Birmingham South, where they have won a regional award for their work with the Motability Car Scheme. 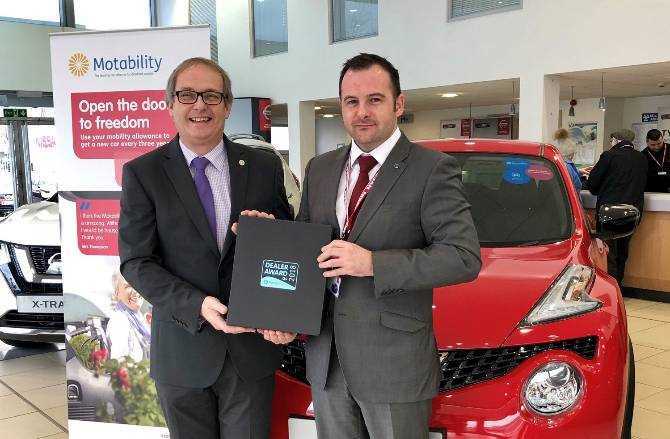 The accolade is part of a programme of awards run by Motability Operations, to recognise and reward outstanding customer service provided by local Motability dealerships. Click here for more information about the Motability Scheme.